The Saturday Six is a weekly look at the most interesting, most fun, and sometimes even the most unbelievable things within the theme park world that we all love so much. Whether it’s the top six “secrets” of the Portofino Bay Hotel, the top six food options at Fast Food Blvd, or even the top six outrageous food items at Universal, the Saturday Six will be your personal guide to experiencing the very best Orlando has to offer. This week’s Saturday Six looks at the Top Six movies you need to watch before coming to the Universal Studios Resort. One of Universal’s biggest selling points in its advertising over the years is letting people know that both Islands of Adventure and Universal Studios Florida allow guests the opportunity to transport themselves onto the screen of their favorite movies and television shows. While you don’t have to watch anything before coming to the parks, as every attraction and show is self contained enough to tell its own story, watching these movies will give you a much greater appreciation of the level of detail that exists within each attraction and throughout the parks in general. 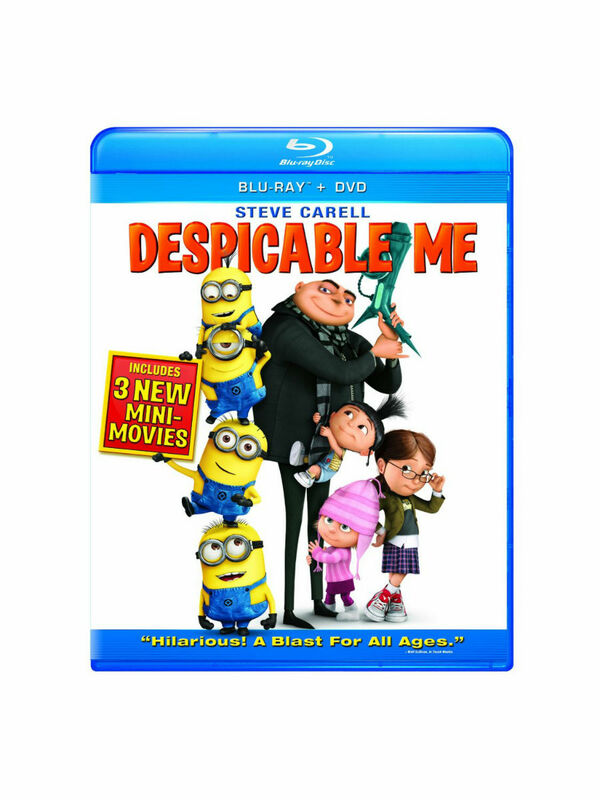 # 6– Despicable Me – The perfect example of how to tie in an attraction with its source material, Despicable Me Minion Mayhem in Universal Studios Florida has major rewards for people who have seen the original film. The show building itself has a tremendous recreation of the front exterior of Gru’s house. 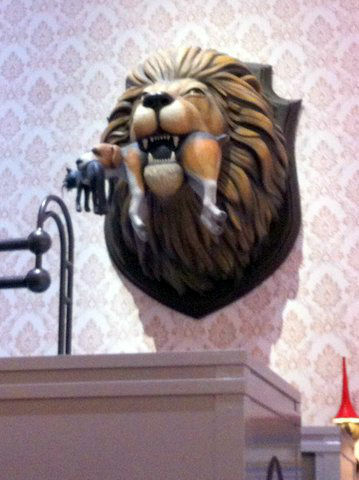 The first preshow has a wonderful recreation of the inside of Gru’s house, including the hilarious taxidermy mount that includes a lion, dog, cat and a mouse. Meanwhile the attraction itself takes place one year after the events of the film and is a blend of humor, action and heart, much like the movie it’s based on. Even the gift shop, the Super Silly Store, contains exclusive merchandise based on events from the Despicable Me movie, including a full line of the Girl Scout-like cookies that the girls were selling. 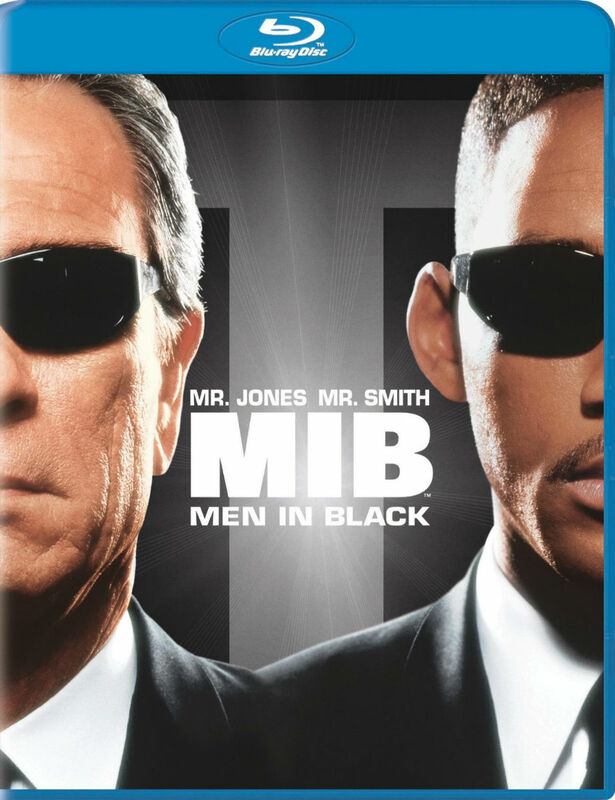 #5 – Men In Black – Universal did one heck of a job when they created MEN IN BLACK: Alien Attack. The outdoor World Expo façade is really pleasant to look at and inside the building are some fantastic recreations of memorable moments from the first Men in Black movie. Leading up to getting on the ride you’ll pass over the MIB control room and weapons room, and the shooting spinner ride recreates the same “testing” procedure Will Smith had in the movie before leading into a full on alien shoot out. The sense of humor, wit, and sarcasm of the movie is found throughout the entire attraction, including the off load section of the ride. # 4 – Shrek – The events of Shrek 4D take place almost immediately after the events of the original Shrek film as we find Shrek and Fiona on the way to enjoy their honeymoon, with Donkey tagging along. Lord Farquaad is back, in ghost form after dying in Shrek, along with many other characters from the source material including the three little pigs, Pinocchio and the magic mirror. The entire queue, preshow and gift shop following the ride are filled with clever in-jokes for fans of the movie as well. 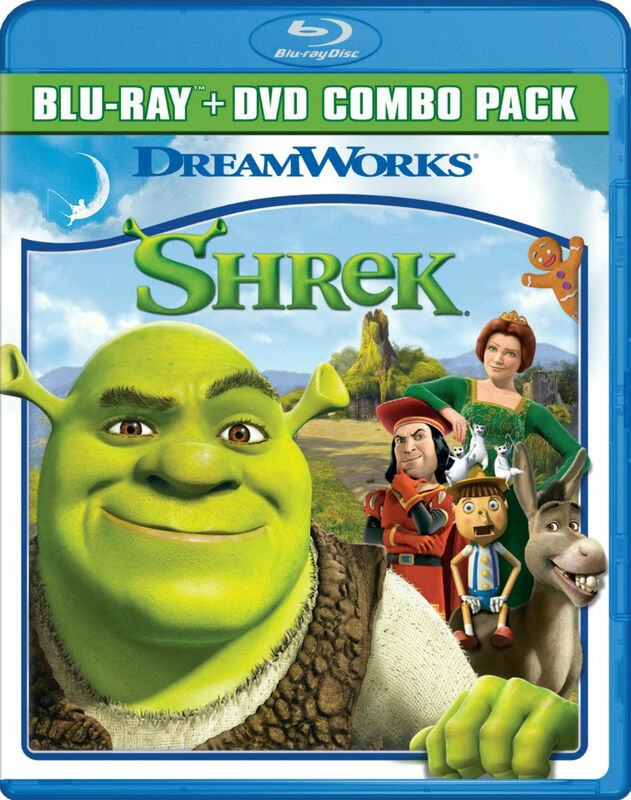 In many ways this ride is a mini sequel to the first movie and was even released as a bonus DVD, titled Shrek 3D, that can be purchased along side the other Shrek films. This is the only Universal attraction released on DVD other than Back to the Future: The Ride, which was a bonus feature on the Back to the Future 25 anniversary Blu-ray released in 2010. # 3 – Transformers – While not a direct tie-in to any of the three Transformers movies directed by Michael Bay, Transformers: The Ride 3D, watching at least the first two films of the trilogy will give you a better understanding of all the major players in the attraction. The original Transformers introduced us to Optimus Prime, Bumblebee and Megatron (among others), all three of which play a major roll in the ride. 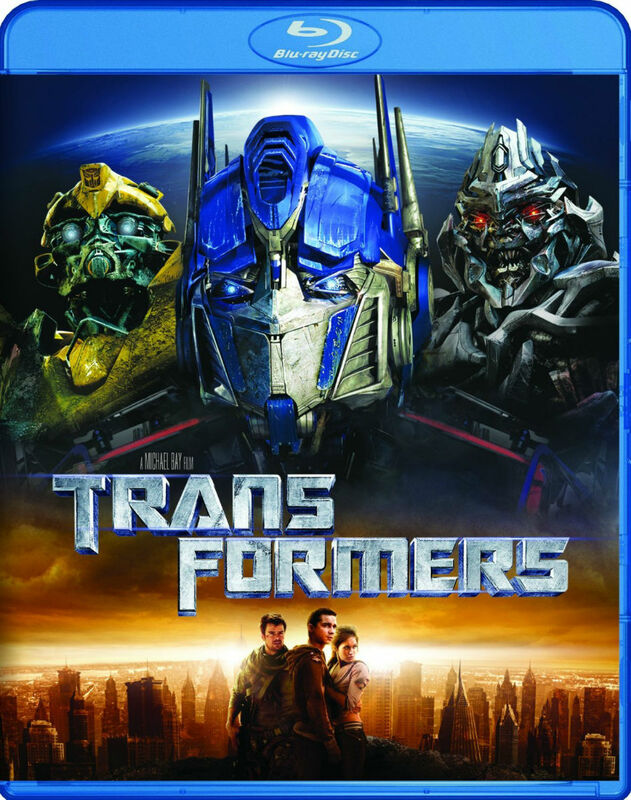 If you’re feeling adventurous you can also check out the Transformers sequel, Revenge of the Fallen, which had Devastator – a character who makes a very memorable appearance in the attraction – and introduced the concept of NEST (a government agency consisting of the Autobots and the US military). Please note that if you are over the age of 8 years old, it is not recommended to watch two Michael Bay Transformers films in a row as it may be hazardous to your health. Thankfully Transformers: The Ride 3D has all of the great detail and action that is throughout the Transformers trilogy of films, but is much easier to follow visually and is actually comprehensible at every point. 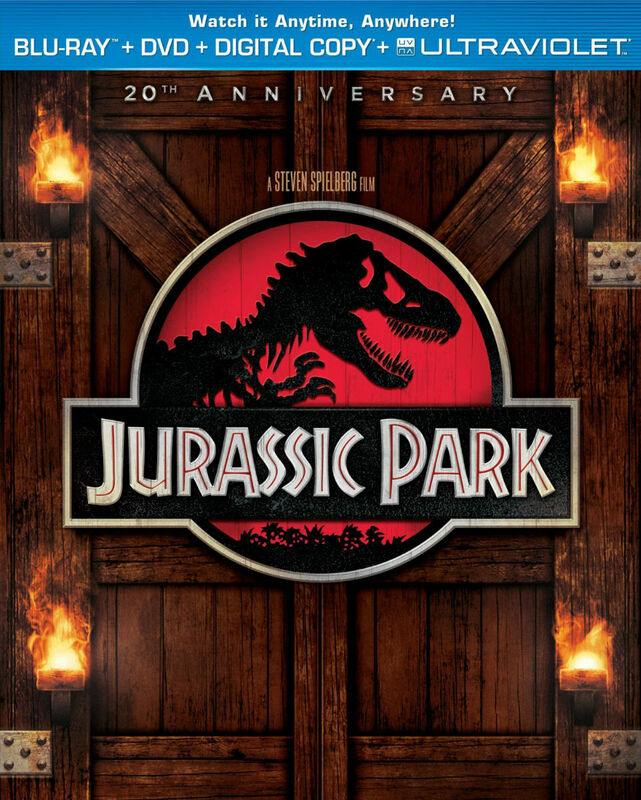 # 2– Jurassic Park – One of the more underrated parts of Islands of Adventure is just how well done the area of Jurassic Park is, especially if you have seen the original film. So many great moments and locations from the movie are faithfully recreated, including the Jurassic Park discovery center, which is located dead center if you are walking straight down the Port of Entry and into IOA. The discovery center includes elements from the first Jurassic Park film including “Mr. DNA” and being able to see a velociraptor being born out of a shell. Many guests simply walk by this area either on their way to the Wizarding World of Harry Potter or to the attractions in the Jurassic Park, but this air conditioned area can be enjoyable to spend some time around, especially if you have kids. Lots of things to play with and touch. The Jurassic Park River Adventure, the headliner attraction in this area of the park, recreates the storyline from the movie. Instead of a jeep, you’re in a boat seeing all the dinosaurs when something goes terribly wrong and you end up face-to-face with a T-Rex, one of the most visually stunning audio animatronics in any theme park. # 1 – Harry Potter (Years 1-4) – Yes, this is a bit of a cheat as we’re actually talking about four movies and not just one, but to really understand everything that’s within the Wizarding World of Harry Potter it’s good to watch Harry Potter and the Sorcerer’s Stone, Chamber of Secrets, Prisoner of Azkaban. and Goblet of fire. Major parts of each film of represented throughout the entire land. The first potter movie, Sorcerer’s Stone, introduces us to the magical world including Hogwarts castle, the Hogwarts Express train, and the “wand choosing a wizard” experience at Ollivanders. While in the Forbidden Journey attraction, guests fly through the Chamber of Secrets. The entrance to the WWOHP is Hogsmeade Village, whice Harry Potter first visits to in Prisoner of Azkaban. The Dragon Challenge attraction queue and ride are based around the TriWizard tournament from Goblet of Fire. 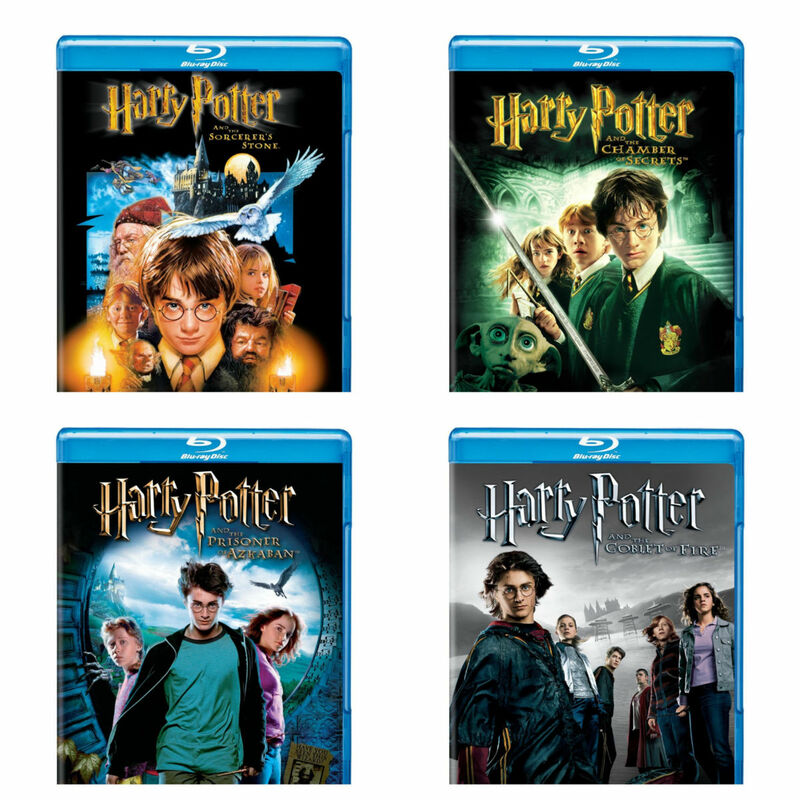 The entire Wizarding World is filled to the brim with touches from all four of these films. The bathrooms in Hogsmeade village have Moaning Myrtle (from Chamber of Secrets) haunting them while another Chamber element, the Weasley’s magical car, is seen in the queue for Dragon Challenge. Prisoner of Azkaban is where viewers are introduced to Buckbeak, a character who is the basis behind the Flight of the Hippogriff attraction. The Three Broomsticks, the Whomping Willow, and even the chocolate frog you can purchase within Honeydukes all play a role in the first four Harry Potter movies and you’ll find them recreated pretty spectacularly within the park.